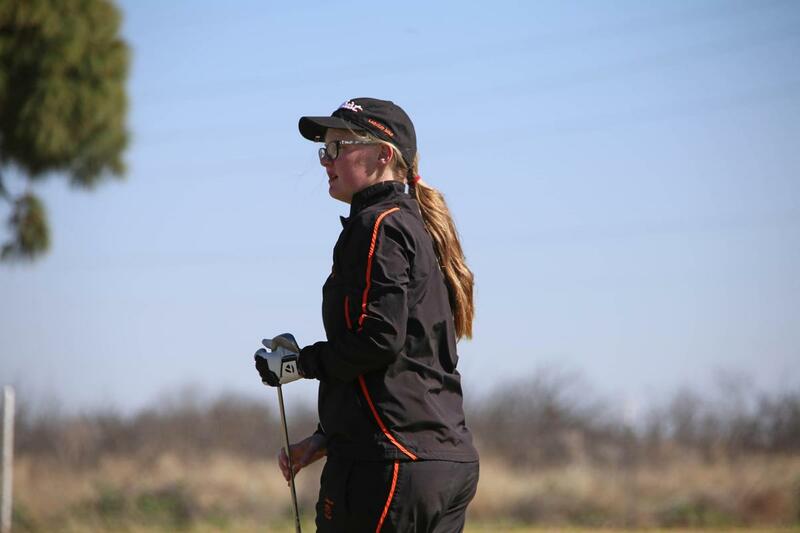 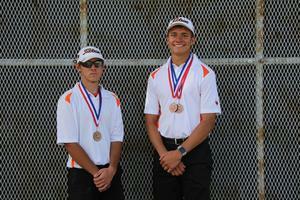 The District 6-2A Golf Tournament was held at the Ward County Golf Course on Monday, April 1st. 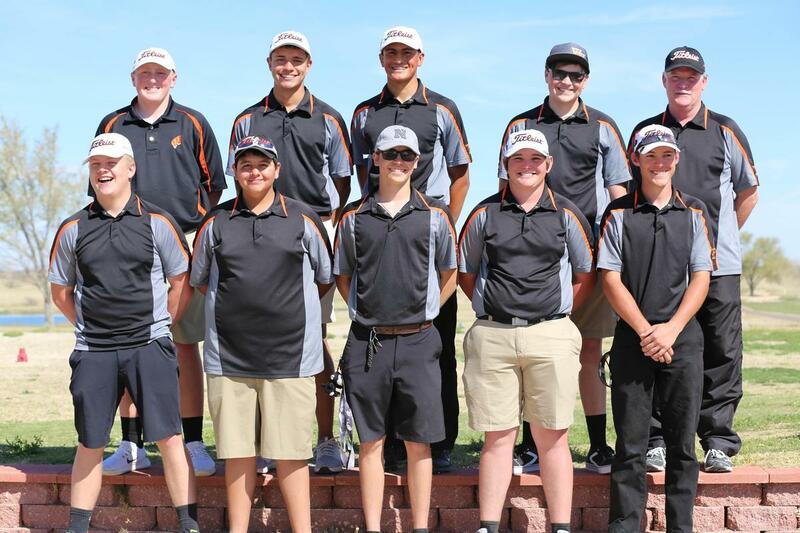 The first two teams and the first two individuals not on one of those teams will advance to the Regional Tournament(RQ) at Ratliff Ranch Golf Course in Odessa on April 22 - 25. 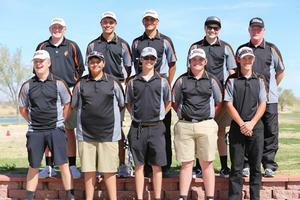 The results follow and all of the score sheets are attached.